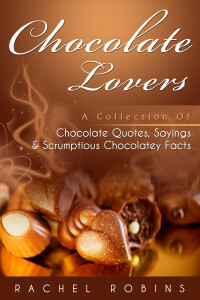 We love it so much we created a book, devoted to the pleasures of chocolate, including chocolate quotes from famous people, humorous sayings and delicious chocolatey facts. As dedicated chocolate lovers, we’ll share tips on creating healthy chocolate treats, plus yummy stuff we’ve discovered along the way. We take a brief look at the history of chocolate, discover why it’s known as a super-food, what guises it can take and how to enjoy scrumptious, healthy chocolate treats every day. 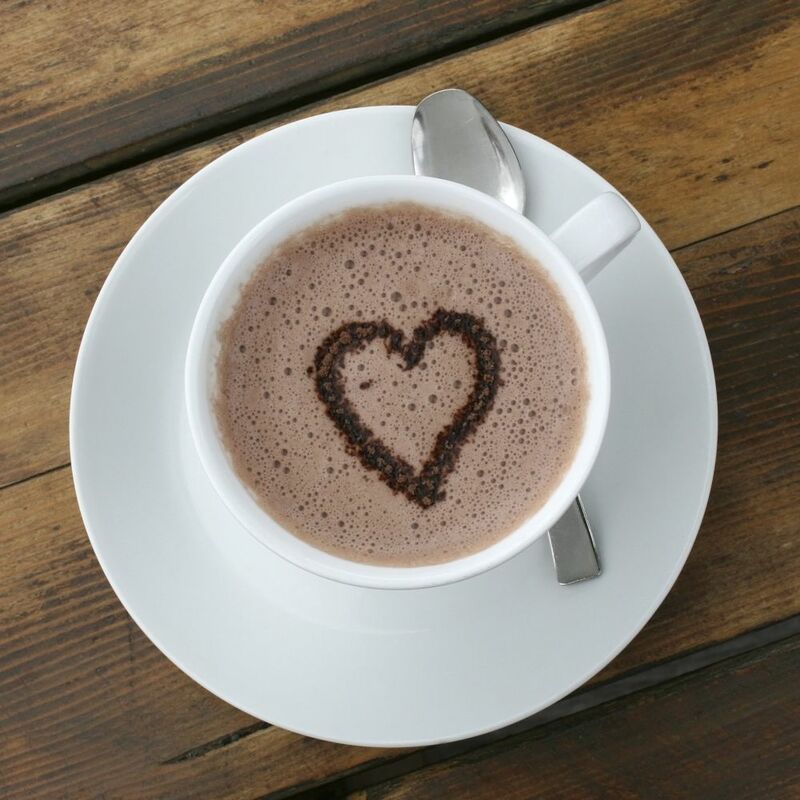 So… curl up with your favorite choccie treat, and let us inspire you. Delve into the reasons we find chocolate so satisfying, discover why we crave it so much, and to how create endless, exquisite chocolatey moments.